Audio-Visual performances, installations and presentations by ArtScience Interfaculty students and invited guests. 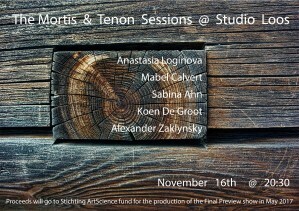 The First night will be hosted on the 16th of November @ Studio Loos. Proceeds from the event will go to Stichting ArtScience for the Preview Exhibition in May 2017. TBA Program will be announced soon. 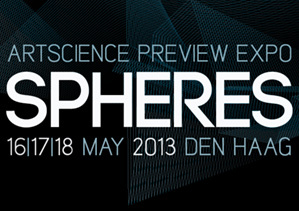 © 2013 ArtScience Stichting. All images are copyrighted by their respective authors.